Of late, eCommerce has been one of the developing markets globally. As per a survey by Assocham, consumer demand is experiencing a huge market growth, and this exponential growth can largely be attributed to the massive chunks of data available with companies. Big Data such as past trends and online customer behavior is coming to the forefront like never before. eCommerce companies have turned to Big Data Analytics for focused customer targeting- evaluating campaign strategies and maintaining a competitive advantage over others. 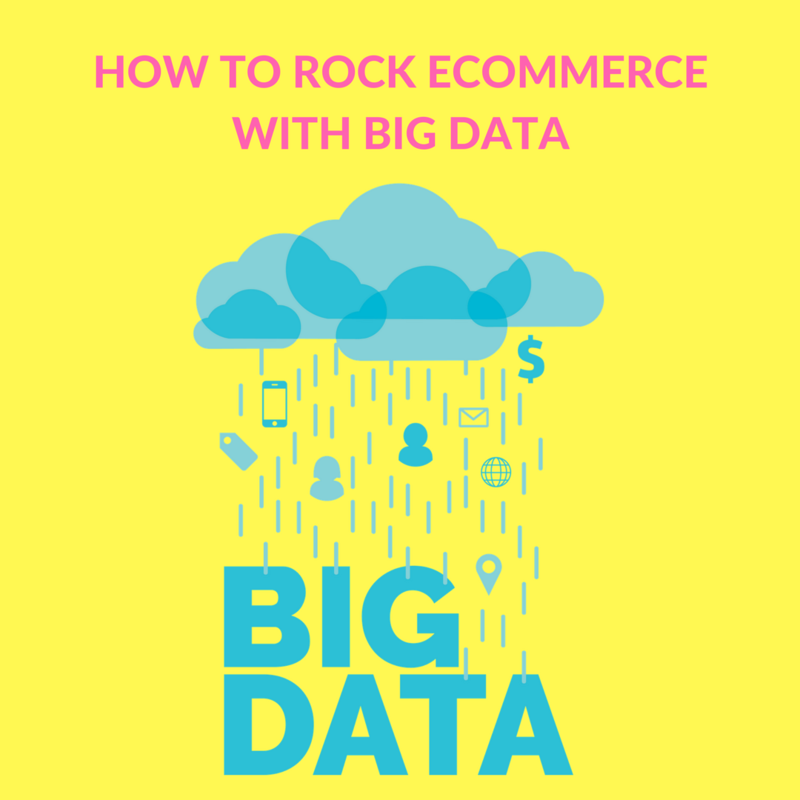 Big Data in eCommerce plays a great role in enabling organizations to optimize their operational limit, improve their span and serve the clients in a better way. From separating qualified client information, surveying and isolating references, preparing data rich outcomes, to filtrating significant outcomes and utilizing it to take into account diverse business data needs – Big Data is as a rule, broadly used to creatively use and drive distinctive key capacities and offering recommendations to a business. Big Data and the technology of eCommerce are played as an inseparable unit to enable organizations and clients to associate and convey better – taking the possibility of online marketing and purchases to another level of development and achievement. You must have seen portals like Amazon changing or reducing costs for an item or featuring some item more contrasted with the other in a similar class? It is because of Big Data which enables these organizations to get data identified with customers’ actions to tactically utilize them to showcase the outcomes, and improve sales numbers. All driving eCommerce sites act favorably on relevance. They track every one of your actions and allude to your buying and navigation history to deliver to you more customized outcomes. This incorporates savvy recommendations and intelligent updates foreseeing your interests in view of how you associate with the site. Client information in the light of taste and inclinations help organizations to foresee patterns and evaluate forthcoming interests better with the help of Big Data. This enables them to pre-appraise and plan for stock and arrange more demonstration skills, promoting plans and developing deals ahead of time. In future, Big data will be further reformed to help online business by personalizing with its capacity to create real-time client profiling by surveying and analyzing constantly, as opposed to verifiable log information. With open source huge information, the real-time eCommerce personalization is not in the inaccessible future anymore. Keeping this eventuality in mind, we have developed the Perzonalization modules and extensions which are comprehensive and are capable of customizing and automating the entire shopping experience for your customers – increasing their engagement with your brand and eventually ensuring repeat business and a boost in sales. Be it our automated emails, WooCommerce plugins or various extensions for Prestashop, Magento or Shopify, each one of them is designed to study and evaluate from data real-time and then interpret them in different ways. It is this data that enables eCommerce companies to design campaigns, referral programs, and coupons etc. It is all about how data is being captured and used for marketing campaigns. The data is not only used to generate recommendations, but also provides an interactive and richer experience to customers, and an opportunity for eRetailers to upsell and cross-sell their products. Overall, it’s a win-win for all.